The Boston Red Sox have accepted an invitation to the White House to celebrate their World Series championship. The traditional champions' visit to Washington has become more politicized, with some teams declining invitations from President Donald Trump. 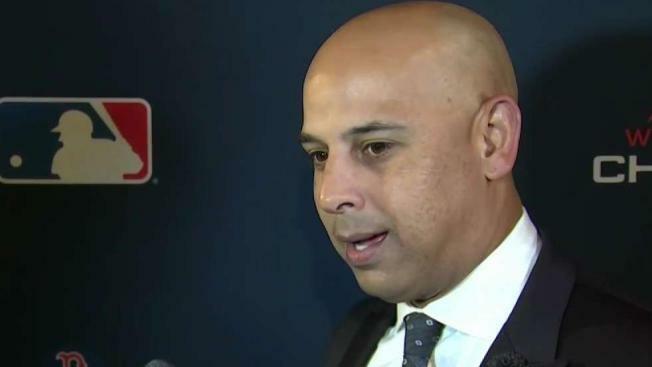 Manager Alex Cora said he'll be there. A native of Puerto Rico, Cora has been vocal in his call for the president to do more in the wake of Hurricane Maria that devastated the island. He said he will use the platform "in the right way."